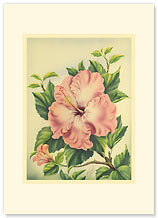 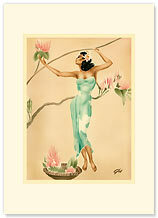 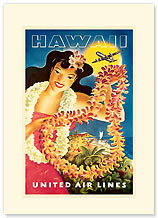 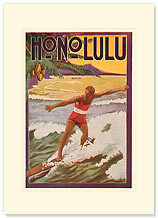 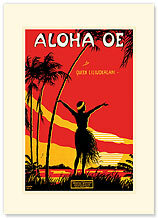 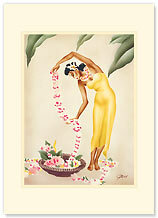 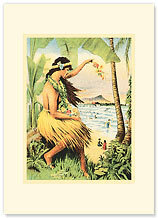 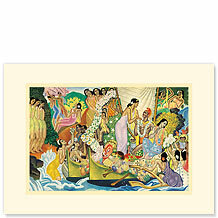 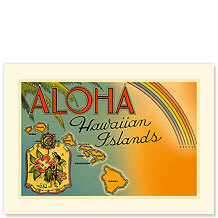 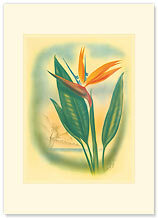 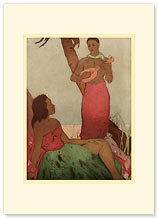 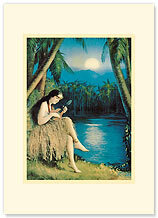 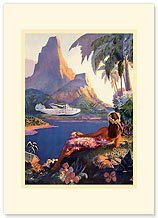 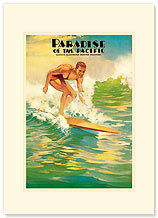 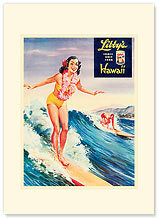 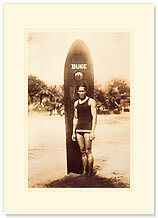 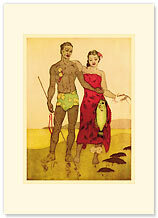 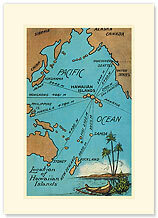 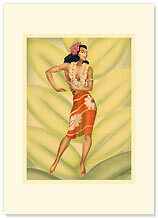 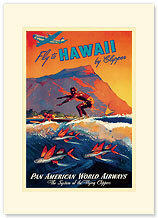 Please review our great variety of Vintage Collectibles line of Premium Greeting Cards featuring Vintage Hawaiiana designs. 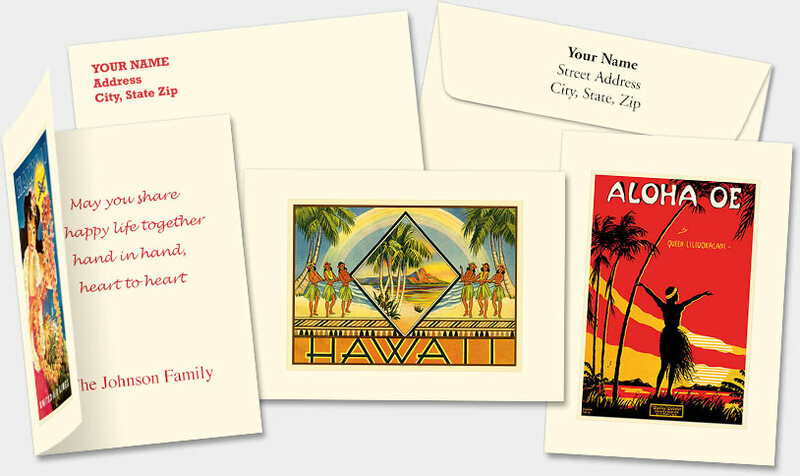 We offer customizations of cards and envelopes using a variety of typeface styles and colors for you to choose from. 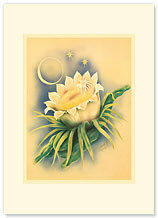 Add any message, logo, and signature to give your greeting a professional look. 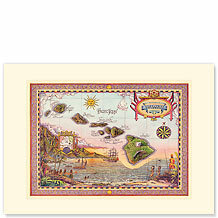 Orders include blank envelopes/ imprinting of envelopes with your return address and/or logo also available. 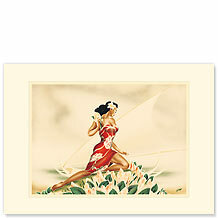 Ink Colors: Black, Red, or Green. 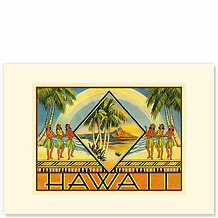 An additional $25 fee applies for logo processing. 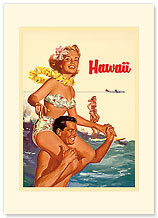 For quantities over 500, please call for quote. 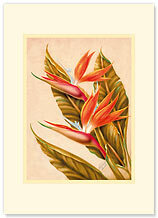 Pacifica's products are Eco-Friendly, please read our environmental statement. 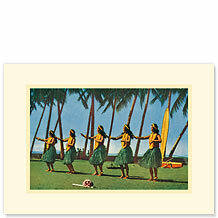 Personalized Envelopes $0.50 ea. 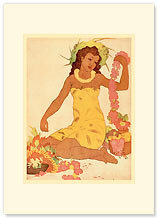 $0.34 ea. 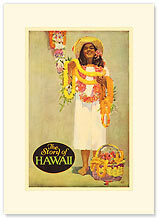 $0.30 ea. 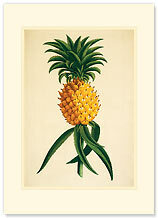 $0.27 ea. 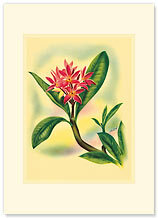 $0.25 ea.